An advancement to the HingeGuard™, the all-new Roller HingeGuard introduces roller bearings at key contact points, reducing friction. Increases bow’s performance and speed while reducing vibration. This bow only comes in a right handed version. You'll never look at Bear Archery the same way again. 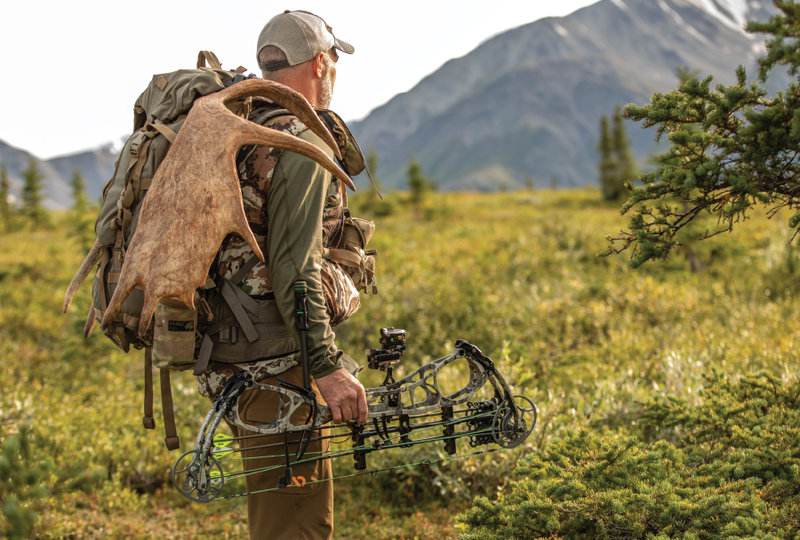 We introduce the first bow of its kind, a shoot-through engineered with all the performance of a shoot-through in a small hunting bow package. This limited edition bow weighs only 4.3 lbs. and shoots 350 feet per second.